Enjoy the best private aviation services in the New York metropolitan area and throughout the Empire State with Jet Charter NYC. Our company arranges private flights to/from NYC and all areas of New York and Long Island, with around the clock services for executive and luxury travelers. Enjoy direct access to thousands of private charter planes, from pistons, turboprops, and helicopters, all the way to VIP business jets and luxury airliners. You’ll also get free, all-inclusive quotes and instant access to business jets based in your area, along with the most competitive hourly rates without compromising safety of your flight. Our NYC private jet charter services cater to the top executives, corporate flight departments, HNWIs, and affluent luxury travelers in New York, delivering levels of safety and service that the other companies can’t compete with. Fly private to or form Manhattan’s business jet hub, Teterboro Airport, located just 17 miles from Wall Street and just 10-15 minutes away via private helicopter. 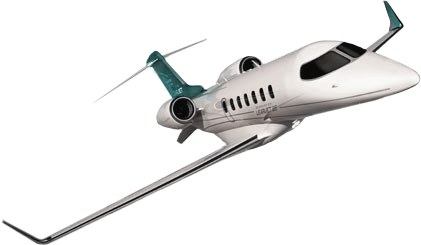 Jet Charter NYC also arranges flights at Westchester County Airport in White Plains, NY; Republic Airport in Farmingdale, NY; and Long Island MacArthur Airport in Suffolk County. First-class travelers can even connect to their private jets at John F Kennedy International or LaGuardia! We can also arrange air charters to summer homes in the Hamptons, including the hamlets and villages of Montauk, Sagaponack, Wainscott, Bridgehampton, Water Mill, Amagansett, Great Neck, Sag Harbor, and more. VIP concierge services including gourmet catering, luxury ground transportation, and private yacht charters are available to complement your luxury flight. 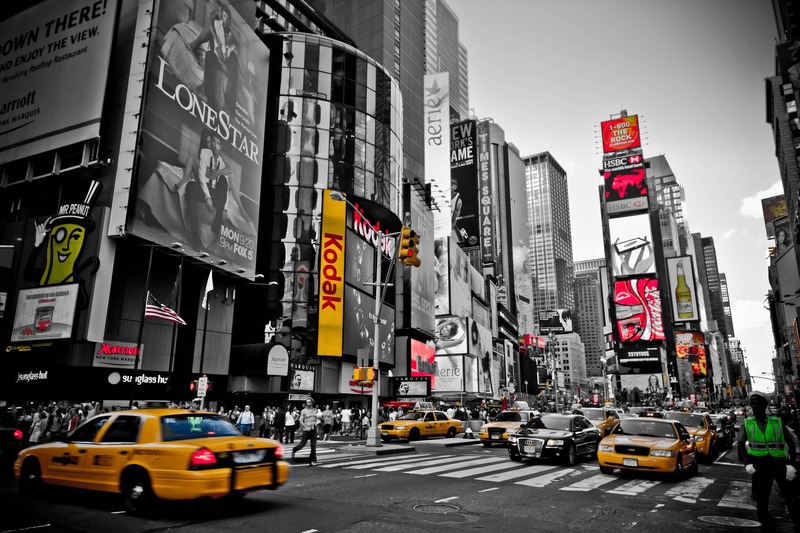 Request a free, no obligation charter quote for your flight to New York. You can also call our NYC jet charter brokers directly at 1-888-987-JETS (5387) for ASAP and last-minute flights, supplemental lift, or to further discuss aircraft options, hourly rates, pricing, private charter cost, or any other aspect of our private jet charter services in NYC. When you charter a private jet or luxury plane for flights to/from NYC, you’ll have four private jet airports to choose from, as well as the Big Apple’s two major commercial airports. Most flights are scheduled at Teterboro Airport (IATA: KTEB; FAA: TEB), the main private jet airport for New York, and one of the busiest general aviation airports in the world. Offering multiple private jet terminals, outstanding travel services, and far less traffic than commercial airports, it’s the preferred option for private jet charters in NYC. 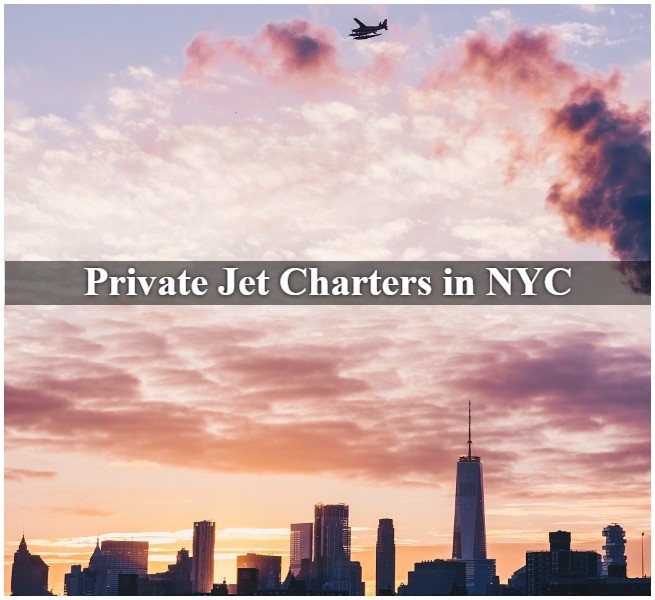 Jet Charter NYC offers private air charter services that deliver instant access the best private jets in New York, from the newest private planes, to the nicest luxury jets on the market. All of the planes we utilize for private charter flights in NYC are certified for charter flights and thoroughly vetted using third party safety audits. Executives can charter a light jet for travel within the Northeast. Families can hire a turboprop to fly private to Long Island. VIP flyers can rent the largest, nicest plane in the NY metro area for your private flight to Las Vegas, Miami, or LA. 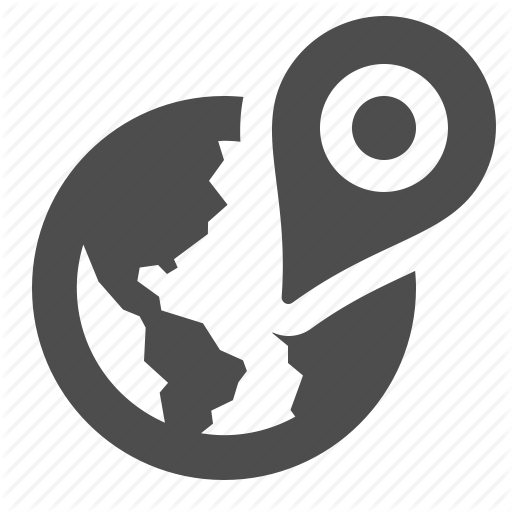 No matter where you’re flying, you’ll enjoy the most competitive hourly rates and best private jet charter pricing available. Our aircraft rental services are available round the clock, connecting private flyer to charter planes in the New York area in as little as 4 hours. Our company also provides free quotes for flights to NYC, with the best rates at this level of executive & luxury jet travel. Contact our air charter brokers to review all your options, which includes comparing our quotes to jet cards and owner operated pricing. Check out our Aircraft Gallery for more details on the aircraft rentals available for flights to/from NYC. Jet Charter NYC is here to become your comprehensive private aviation solution in NYC and the Northeast Atlantic. 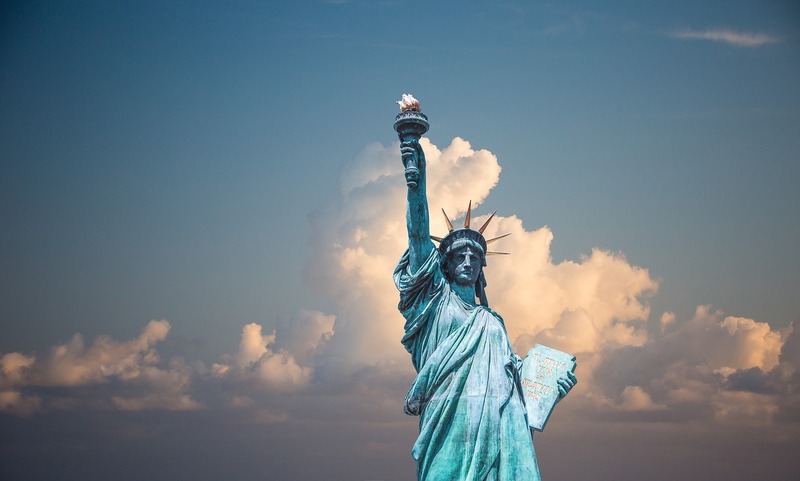 Our brokers have more than a decade of experience working with high-profile clients, travel agents, and executive flight departments in the New York City area to book private flights across the US and around the world. If you’re a personal assistant, executive flight manager, or travel agent interested in booking a flight for your client, allow us to become your personal NYC aviation assistant. We’ve arranged private jet charters for media members, athletes, celebrities, elected officials, and affluent travelers in New York. Our private aviation team understands the demands and requirements for these flights, and we go above and beyond to give clients a private aviation experience like no other. We also understand that while who you work with might come down to the bottom line, we find it equally important to form a relationship with a company you can place your trust in. That’s why our charter brokers are available around the clock to answer any of your questions. Whether its your first time chartering a plane or you’re a seasoned private flyer, our goal is to provide all of our clients with the most transparent, one-on-one consultative experience when arranging private fights to/from NYC. Business and executive travelers can also benefit from the peace of mind and high levels of service we provide. Our team diligently reviews the details of the latest Wyvern PASS reports for pilot safety, aircraft maintenance and operator history when arranging charter flights. Our safety standards and due diligence processes meet or exceed FAA requirements, placing us in the top 1% of charter brokers worldwide, and matching those used by many Fortune 500 companies for their own corporate fleets. All of the business jets we arrange for flights to/from New York City are operated by FAR Part 135 air carriers (or foreign equivalent), and we work our hardest to provide competitive, fair quotes to all of our clients. Book your next private flight with us, you’ll know you have a partner you can work with for every NYC private flight you need in the future. If you have a private or corporate plane that has a mechanical issue, or you need to arrange simultaneous trips for your executives, we can arrange a supplemental business jet rentals in NYC in as little as 4 to 6 hours. Our NYC jet charter company also offers unlimited quotes with zero obligations – if you’re a fractional owner or a jet card member, give us a call before reserving flight hours and compare us to your current plan! Request a Quote or give us a call at 1-888-987-5387 to speak with one of our NYC jet charter brokers for your next luxury vacation, business trip, or special event in New York. We believe your time, privacy, and most importantly safety, are extremely important. All of our New York City jet charter brokers are based in the United States and available via phone and email 24 hours a day, 7 days a week. We are committed to arranging the best jet charter flights in NYC without ever compromising privacy, safety, or comfort. 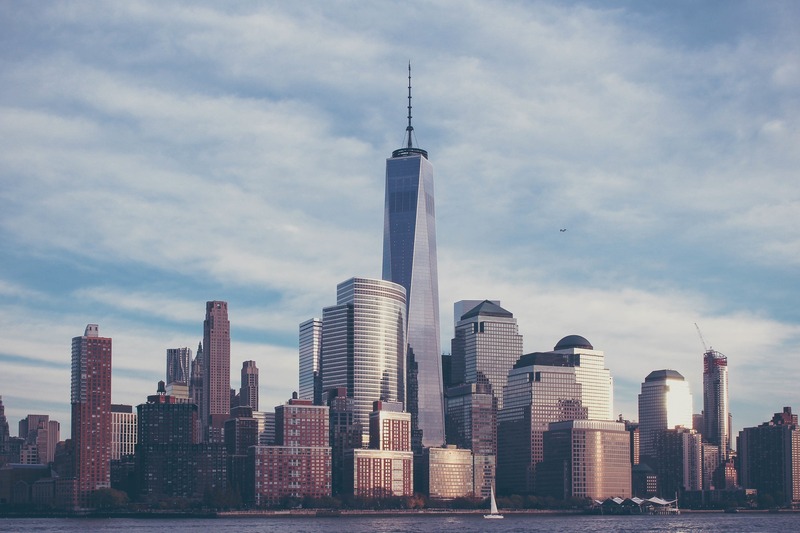 When using our New York City air charter services, you’ll enjoy quick response times, and the easiest, most hassle-free booking process in aviation. Enjoy access to the best private jets and the best jet charter rates, all from one of the top private jet companies for NYC air charters.